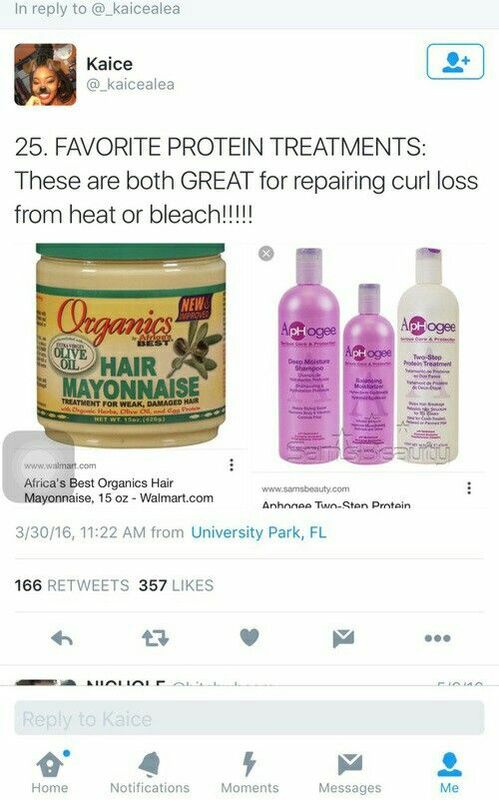 Lmfaooiight ... - Luxury Beauty Care Products ! This entry was posted in Hair Care on September 11, 2016 by admin. WEN Sweet Almond Mint Cleansing Conditioner, 16 fl. oz.